Just a reminder that September Poetry contributions close next weekend, September 30. This month we wrote some Limericks on seasons. Please post your limerick on your blog, linking your URL to Ineke or Amanda’s blogs to get included in the September roundup and also for other bloggers to read. Ineke mostly does the poetry in Afrikaans, while Amanda uses English. The challenge is open to all, from first-timers up to well-advanced poets. The Challenge runs from March to October 2018. October is the last one for this year. Amanda will put the October Challenge up in the first week of October. After six weeks of writing stories during the school’s Enrichment periods, each child had a book as an end product. The ages of the writers ranged between eight and ten. The students thoroughly enjoyed writing the stories. Hard at work, writing stories. Turn on the radio to any channel. Post it to your blog, prior to July 26, and include the Tag A and I Poetry Challenge, so that Amanda and I, (the hosts) can find your poem and comment. Leave a comment on this post to indicate your interest in participation. The A and I Poetry Writing Challenge has been running for several months and the poetic community grows each month. The prompt is merely a suggestion if you need help getting started with ideas. You may, write about whatever you choose and still tag our A and I Poetry Challenge so that other readers can find your poetry post. Don’t overdo prepositions, adjectives, and adverbs. Sometimes it is a scratching secret, wanting out, wanting to be in the world but held back by fear. Either way there is something about the act of sharing with the world, however big or small that world might be, that completes the creative process. If you want to capture a feeling that you experienced, then you don’t need these tips. Just write whatever feels right. Only you experienced the feeling that you want to express, so only you will know whether your poem succeeds. 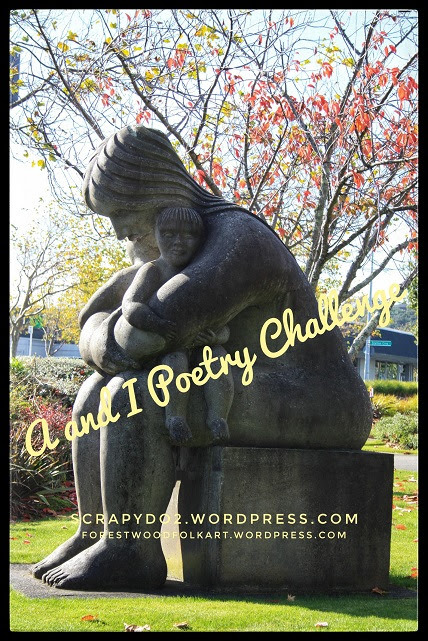 It is the final week of the Monthly Poetry Challenge for June. Write a poem based on your own theme or the prompt given below, and post using the tag A and I Poetry Challenge. You have until Friday to be included in this months round up of entries. The prompt is outlined below but perhaps you have another theme to present? Leave a comment here so that Ineke and I can easily find your poem for this month. Write a poem about something small that is only 5 lines long. Write the same poem again and try to use concrete words. Discuss which version you like best and why. You may of course, write about whatever you choose and still tag our A and I Poetry Challenge so that other readers can find your poetry post. Bea visited me this morning. It was the first time since they moved out of this house. She still could not really walk around when they moved. Today she first walked with her mum, to see the cows across the road. She came inside and had a look outside on the deck while her parents looked around. Time to go home and she did not really want to go. She went back, going up the three steps, onto the deck and then jumping off into Daddies’ arms. Author scrapydo2.wordpress.comPosted on 2018-06-10 2018-06-10 Format GalleryCategories Baby Talk, BeatrixTags enjoy, Love, steps22 Comments on Bea visits Ouma! The A and I Poetry challenge is jointly hosted by Amanda and Ineke and is open to everyone, from complete beginners to advanced writers or aspiring poets. The challenge runs March to October 2018. Each month we will share tips, offer a monthly poetry prompt and post link backs to your published Poetry posts. Please scroll down to see this month’s poetry writing tips and April’s entrant links. I am co-hosting this challenge with Amanda from https://forestwoodfolkart.wordpress.com/ – we met here on WordPress. If you wish to read the story of how we met click here. For General instructions on joining in click the Poetry Challenge Page. Everyone is very welcome to enter and age is no barrier. Write any kind of poem that you like, (the below prompt for this month, is merely a suggestion); it can be fun or serious. Publish the poem on your blog before the 27th day of that month adding the tag A and I Poetry Challenge to your post. Once you publish your blog post, please leave a comment here on this page and also at Amanda’s blog listing the URL link to YOUR poem. [Others can then find their way to your post and we build a supportive community of poets who visit, read and comment on other’s poetry. **If you don’t post the link to our blogs with your poetry, it is really hard for us to find you and include a link back to your blog, for the next month’s challenge. 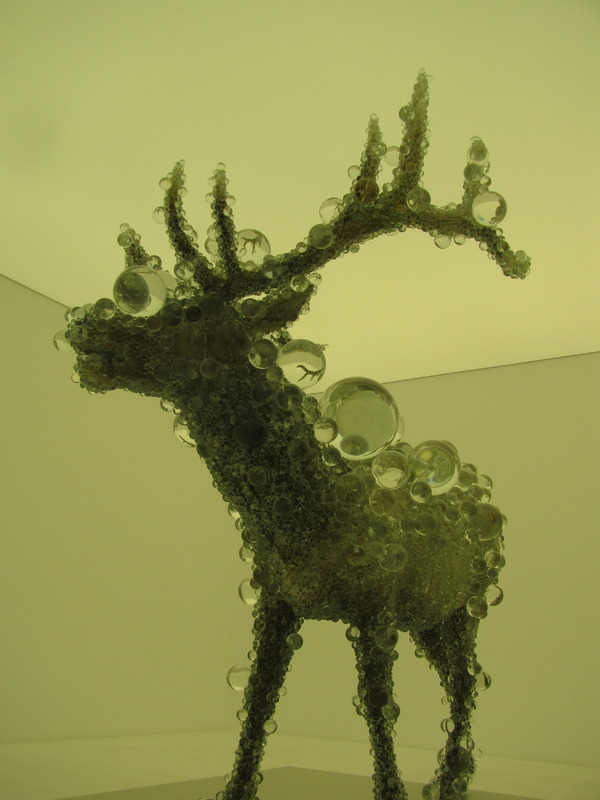 *Write a poem using this photograph or one of your own as inspiration. N.B. If you choose to use your own photo, please post the photo along with the poem. Don’t think too much, just write it down. Ray Bradbury once said, “Throw yourself off a cliff and build your wings on the way down.” Don’t think too much about what I’m going to write. Let the poem create itself. Discover what you are doing in the process of doing it. It evolves as you put pen to paper. What else can make your poetry shine like the summer sun? Imagery, metaphors, and the symbolism-to name just a few poetry devices-are subtle ways to improve your poetry. By adding rhyme, irony, or tone to your work, you create a phoenix from a dead piece of paper. Readers enjoy poetry with meaning, that has a beat or an easy flow, and can be secretive but not beyond their understanding. Great poets know exactly how to incorporate the many elements of poetry into their work. Research the many poetry devices (others include simile, figurative language, synecdoche, allegories, and musical devices) and begin practising with them in your own poetry. Write a poem with a theme you enjoy but base it on irony or a metaphor. Continue to practice each device and work them all into different poems to experience each one’s effect. You can find many examples and ways to use poetry devices by reading books on the subject or doing a simple search online. Study and learn each device, because you never know when one might work perfectly for what you are trying to write. And by diversifying your abilities, you make yourself a much better writer. I can’t wait to read what you come up with this month. Don’t forget to link back to this post, on your poetry submission post, and leave a link and comment here so Amanda, Ineke and others can find your post. “Wow, here comes a truck!” Sarah lifted her skirt up, showing her well shaped tanned leg. Sarah needed to hurry up and get herself a ride to the next town. The big truck stopped next to Sarah in a cloud of dust. Out jumped the well-built, good looking young driver. He opened the truck’s door.